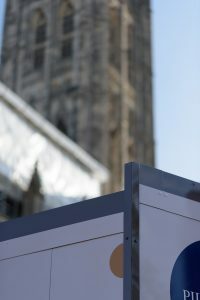 Here at Datum, we are used to working on a wide variety of projects. 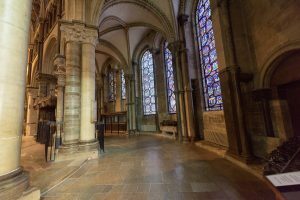 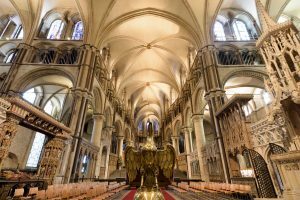 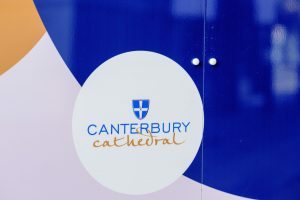 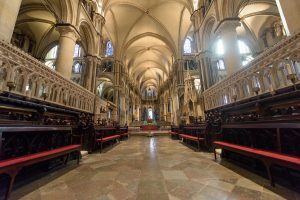 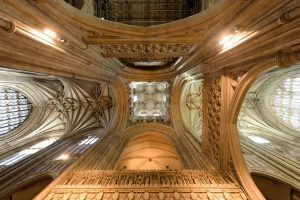 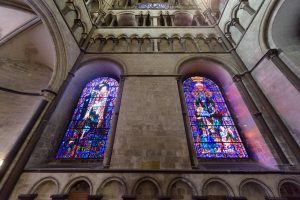 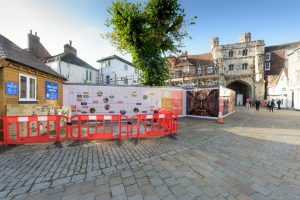 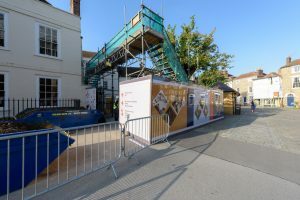 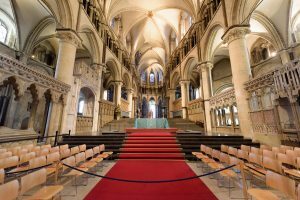 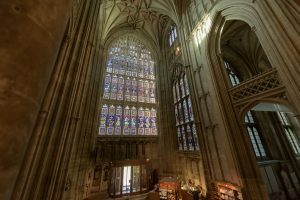 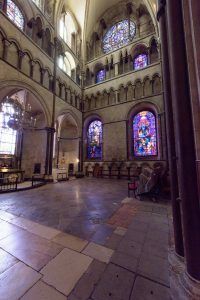 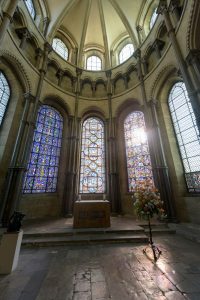 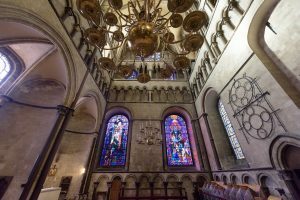 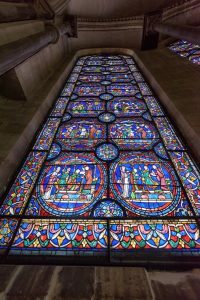 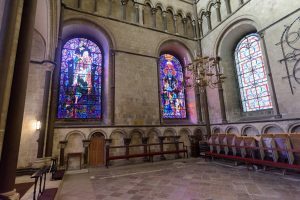 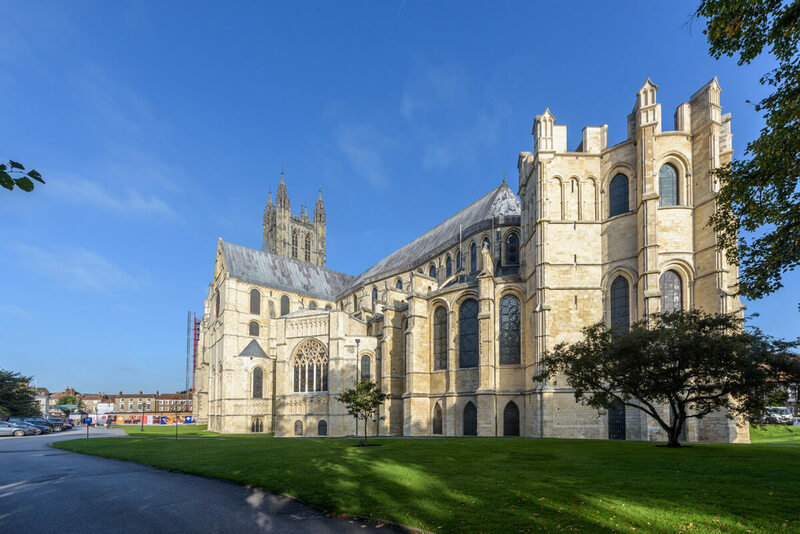 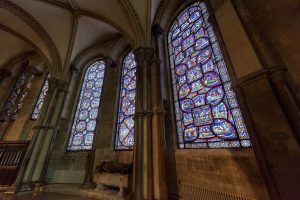 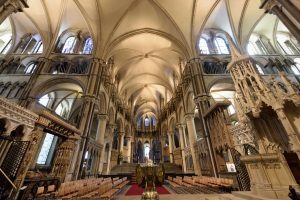 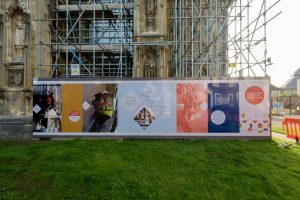 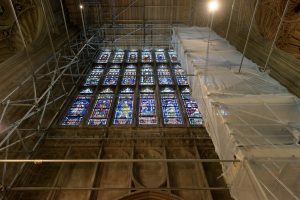 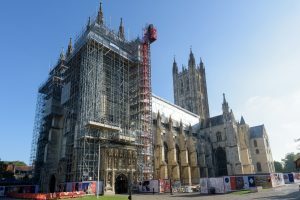 However, even we were a little taken aback when we were approached to work on the ongoing repair and restoration project at Canterbury Cathedral. 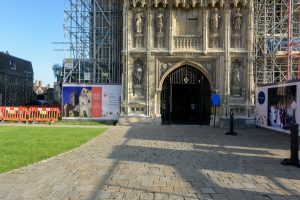 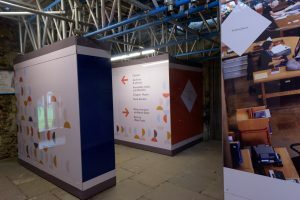 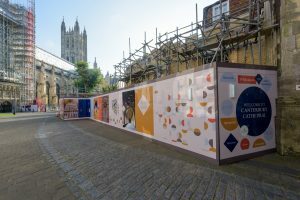 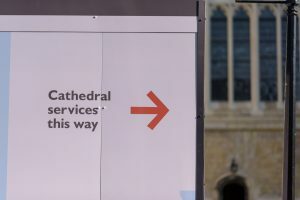 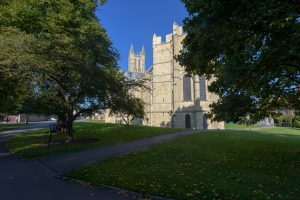 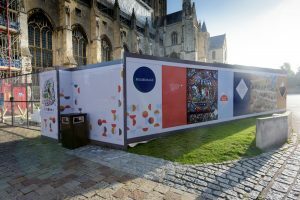 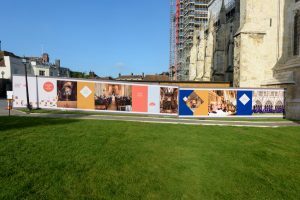 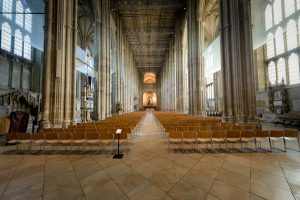 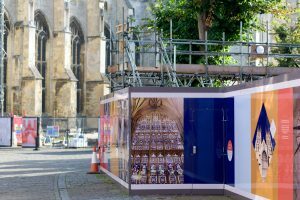 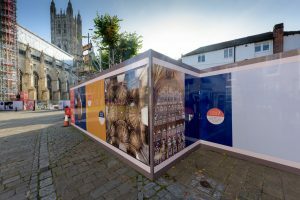 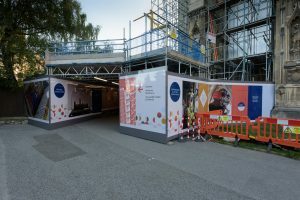 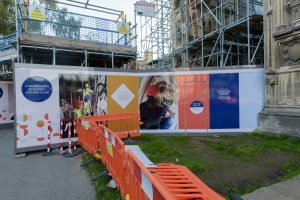 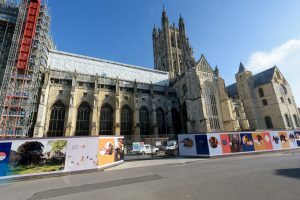 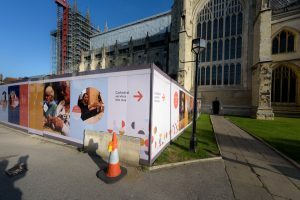 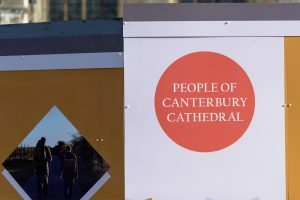 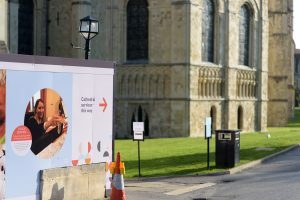 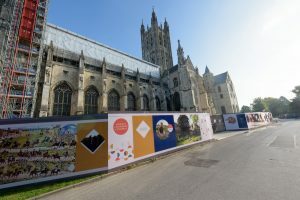 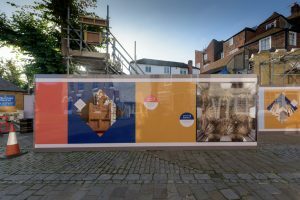 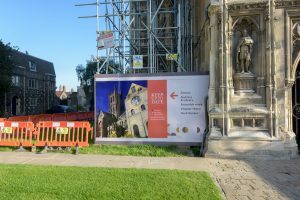 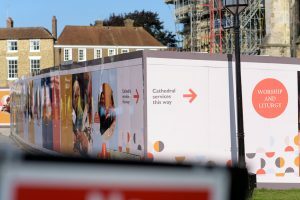 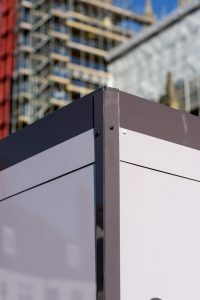 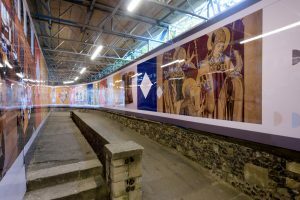 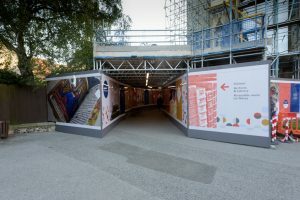 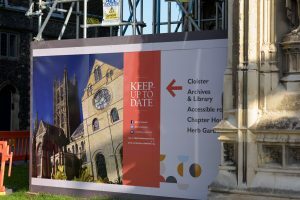 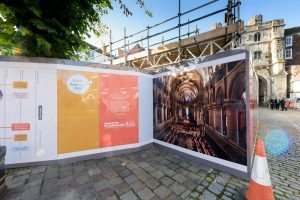 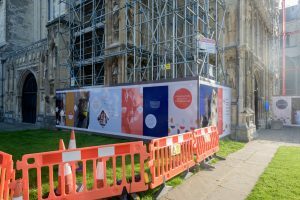 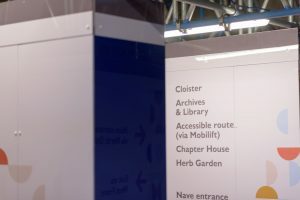 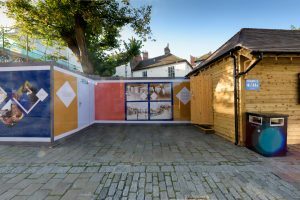 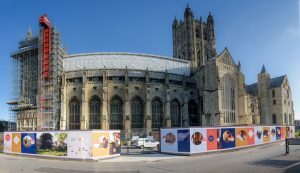 With works scheduled to last for five years, the cathedral needed a hoarding solution that would not only stand the test of time but also be sympathetic to the unique environment of the cathedral and its expansive grounds. 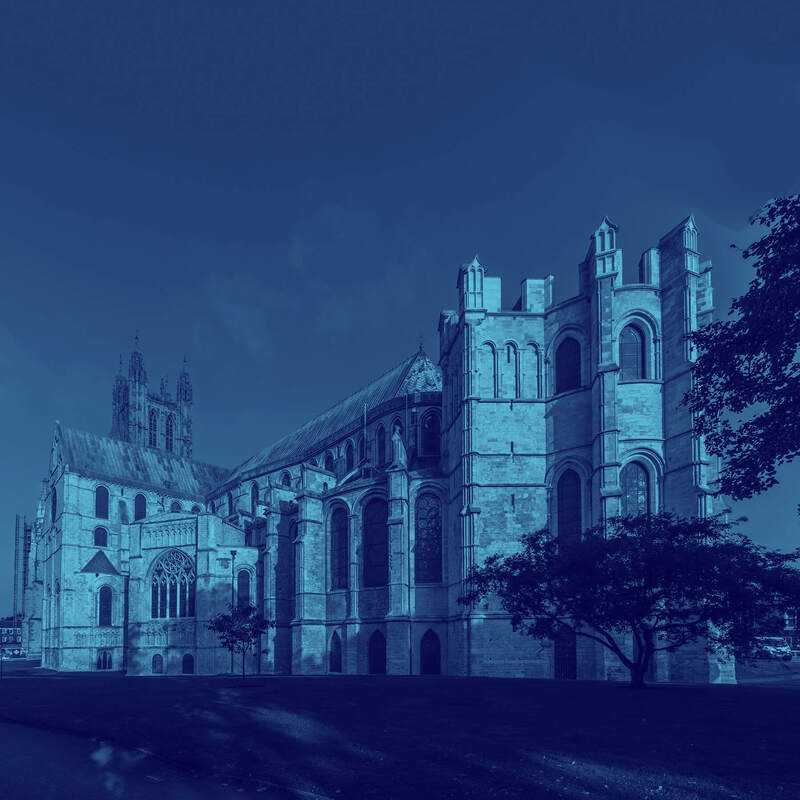 Download our case study here to discover more about the challenges of working in not only a hugely significant place of worship but also a UNESCO World Heritage site. 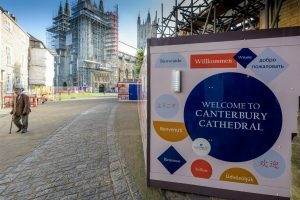 And did we mention the 900,000 visitors each year? 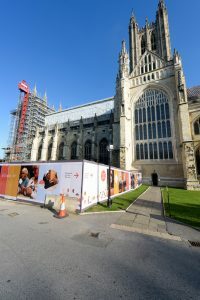 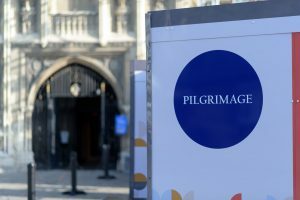 We take great pride in all our work – whether it’s a print run of business cards or being part of a project to restore the Mother Church of the worldwide Anglican Communion. 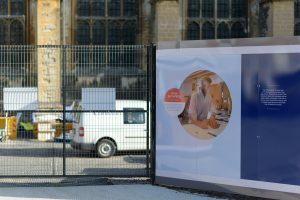 Give us a call today on 01707 251222 or drop us an email at [email protected] and let us get you on the path to heavenly design, print and production.